She’s been there for all the important moments in life, the good and the bad. She has supported and loved you every step of the way. She gave you life. 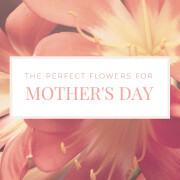 Now, it is your turn to show her how much she means you with a beautiful and memorable Mother’s Day gift. A Mother’s Day gift of jewelry is a gift your mother will enjoy the whole year, a gift that will remind her how much she is loved and admired by those important people in her life- her children. There are a few fashionable jewelry gifts that will make her heart melt this Mother’s Day. Mother’s jewelry is a sweet and emotional way of showing your mother you love her. This jewelry is customized with her children’s birthstones and can be made into rings, bracelets, earrings, pendants or any kind of jewelry you can think off. To make it even more special for mom, consider having the piece engraved with a special message with the help of the jeweler, for a Mother’s Day one- of- a kind gift. Charm bracelets have always been a trend in jewelry fashion and the perfect Mother’s Day gift from mom- for various reasons. 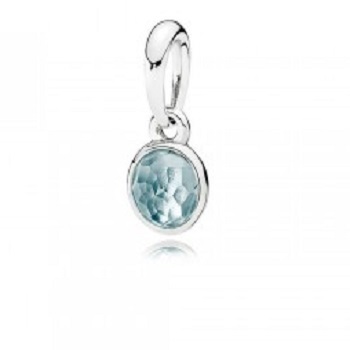 There is never any shortage of fun, emotional, gorgeous charms to add to her collection. It simply means that a charm bracelet for mom this Mother’s Day makes shopping for future gift giving occasions simpler- just get her a new charm bracelet. 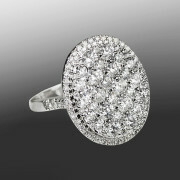 She gets to enjoy an everlasting collection marking the special moments in her life and the lives of those she loves. 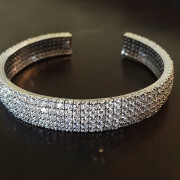 While diamond jewelry is a fairly common gift for Mother’s Day, there is not a single woman in this world who wouldn’t be happy to add sparkle to her jewelry collection. Diamond stud earrings are affordable and useful- she can wear them every day if she wants.